Kolkata Christmas Festival (KCF), conducted annually during the month of December on Park Street, Kolkata, is one of the largest dedicated Christmas carnivals in India. It was held from December 22 to January 2nd in 2018. The themed lighting starts from St Xavier’s College and ends at Jawaharlal Nehru Road. This has been extended in recent years at both ends – up to the Mullick Bazar crossing on Park Street and up to St Paul’s Cathedral on Cathedral Road. This themed lighting is designed by artisans from the town of Chandannagore. A large Christmas tree is placed near Mother Teresa’s statue at the Park Street-Camac Street crossing. Park Street is turned into a walk-only zone during Christmas and New Year’s eves. Allen Park is the nucleus of the carnival where the live music performances take place. The choir of Dr Graham’s Homes School from Kalimpong, Calcutta Symphony Orchestra from the Calcutta School of Music and choirs have performed at the KCF. Usha Uthup and bands like Barefoot, Krosswindz, Orient Express have performed live at KCF over the years. 35 to 40 food stalls and kiosks are set up on the streets and the street food festival is a sight to behold during this period. A two-hour Christmas Parade is also organised on one of the days in which about 500 school children participate. Across a narrow lane between Hare Street and Bow Bazar Police Station, lies Bow Barracks. These old red brick housing estates are the homes of the Anglo-Indian population in Kolkata. It houses people from different faiths, ethnicity and background. The area celebrates the festival with lights, trees, silver bells and streamers. Residents also set up stalls selling traditional food like cutlets, vindaloo, rose cookies and cakes. The largest cathedral in Kolkata holds the midnight mass with choirs and carols. The church is decorated with Christmas tree, lights, silver bells and streamers. On the premises, sculptures pertaining to the birth of Jesus is kept on display. A huge number of residents, irrespective of their religion flock to the cathedral to partake in the midnight mass and celebrate Christmas. It is essential to mention that while the above three are the most popular destinations to celebrate Christmas amidst a crowd full of life in the city, this festival find its wide acceptance across the city and state through festivities and grand celebration. Even the shopping malls and retail outlets are decorated keeping in line with the Christmas spirit. One of the most sought-after cakes during Christmas is the rich fruit cake from Nahoum’s, a Jewish bakery dating back to 1902. Another popular bakery is the 80-year-old Saldanha Bakery and Confectionery known for their walnut cake and rich fruit cakes. Flury’s – the iconic restaurant on Park Street have their signature fruit, plum and dundee cakes. Mulled wine, fruit and plum cakes, fresh bread, turkey and duck roasts are the popular items on the Christmas special buffet at various restaurants. Having studied in a convent school (Mary Immaculate School), I was introduced to the beauty of Christmas celebration quite early on in life. Every year we eagerly waited for Christmas and turned up in school without fail on the Christmas eve to actively get involved in the festivities. Last year, we explored many places in Kolkata with our toddler during the Christmas season. This was his first introduction to Santa Claus and Christmas trees. He was amazed at the lighted up Park Street and turned out to be an excited audience to the Christmas Parade. Enjoy the food and festivities pictures until we meet for the second last post in this series tomorrow. Did you study in Mary Immaculate Behrampur? I absolutely love your posts. They invariably make me nostalgic. They rekindle my love for my city. 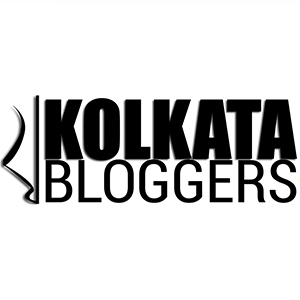 The way you put forward Bengal and Bengali traditions deserve a big applause. Keep writing. Wowww!! I loved all the lighting and the decorations! And, of course, all that talk about cakes! But, it’s the beauty of Christmas when everyone, irrespective of faith, gathers at the Cathedral, that really touches the heart, isn’t it? I just read in yesterday’s chat on the twitter group about your baby not keeping well. How’s he, now? I hope he is much better, and so are you! 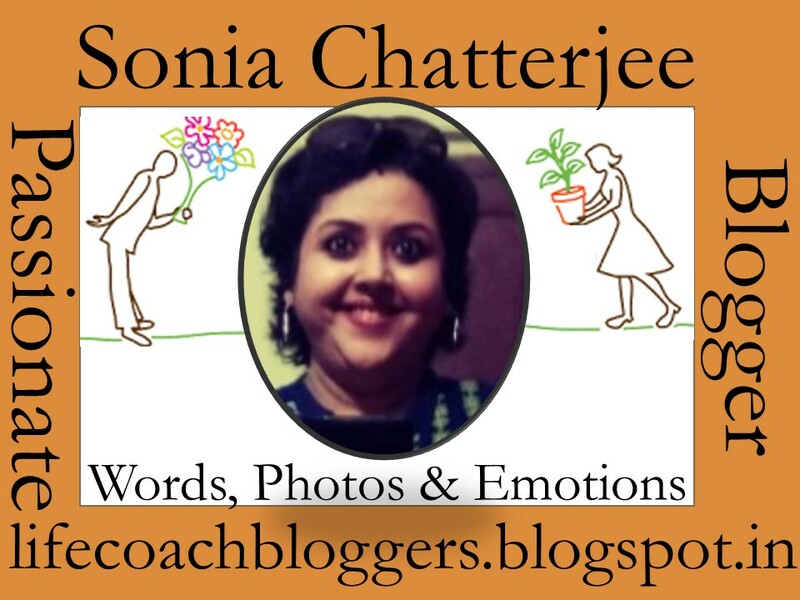 Thank you for reading and continued encouragement Shilpa. It means a lot to me. The toddler is still quite unwell and it is becoming a big challenge to write the posts, specially because none of the topics are pre decided. Just waiting to finish the last two alphabets. beautifully return on Christmas sonia. I have spent decorating the Christmas tree and wrapping gifts in carmel school at deshapriya park road. The sister would call us to help her around during the Christmas. been to park street and the cathedral during christmas. Loved this post and the insight into a different kind of Christmas to mine. Lovely pictures too. 3rd last letter of the alphabet in the 2018 A to Z Blogging Challenge. X is for Xerosis. Lovely that all faiths take place in the celebration, breaking down barriers, and understanding one another. Beautiful, Kolkata and its celebrations are always such a joy! I love the festivals, who doesn’t? Christmas is a beautiful one. Especially kids love it for Christmas tree, santa and the gifts. Hi Sonia, hope your son is doing well now. Kudos to your efforts of publishing posts so frequently and your writeups are also quite impressive.I am also in the same boat my twin toddlers are unwell past 15days and I am not able to write. I really appreciate and try to be like you. At the end of the day I am so exhausted that I am almost blank…..
Be an inspiration keep writing!! I spent the Christmas of 2011 in Kolkata with an Anglo-Indian friend from the city. That community is so warm and welcoming. Anyone who wants to celebrate with them is taken in with open arms. And I LOVE their food! !